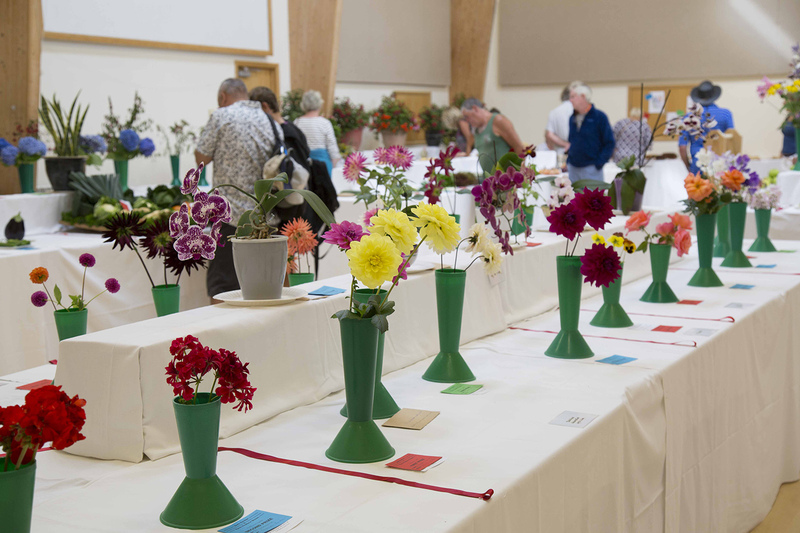 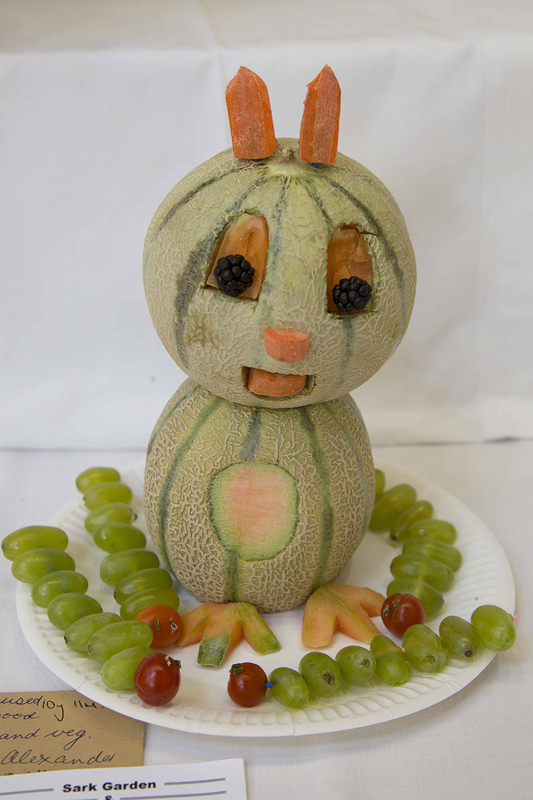 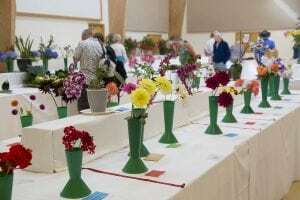 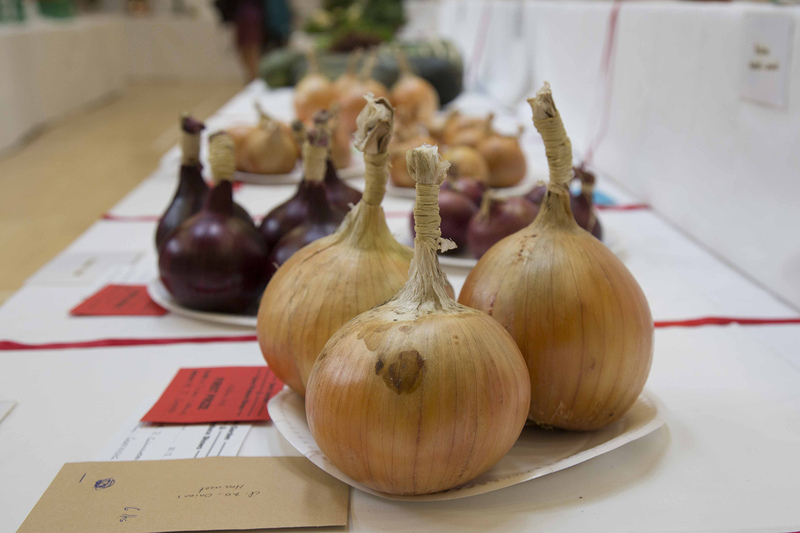 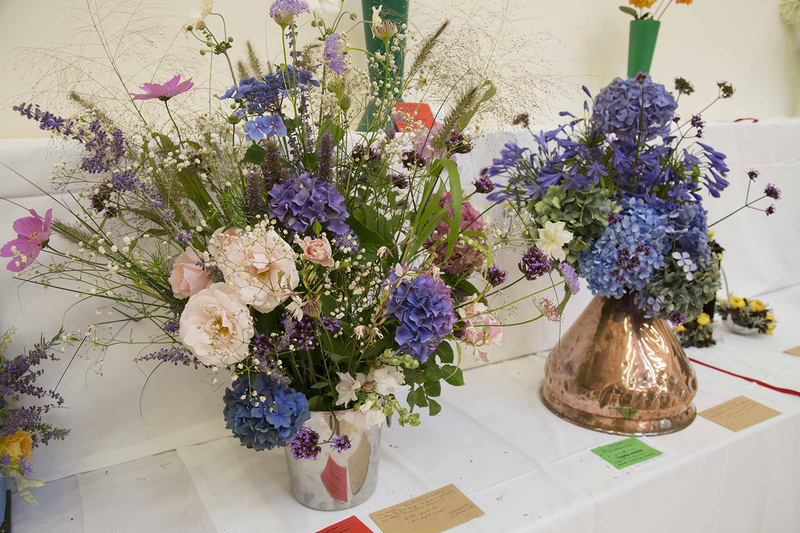 The Island Hall was full of the very best home-grown flowers, fruit and vegetables recently for the Grand Autumn Show. 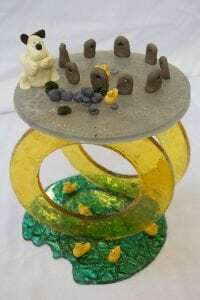 There were also categories for flower arranging, baking, dairy products, preserves and agricultural crops as well as classes for children. 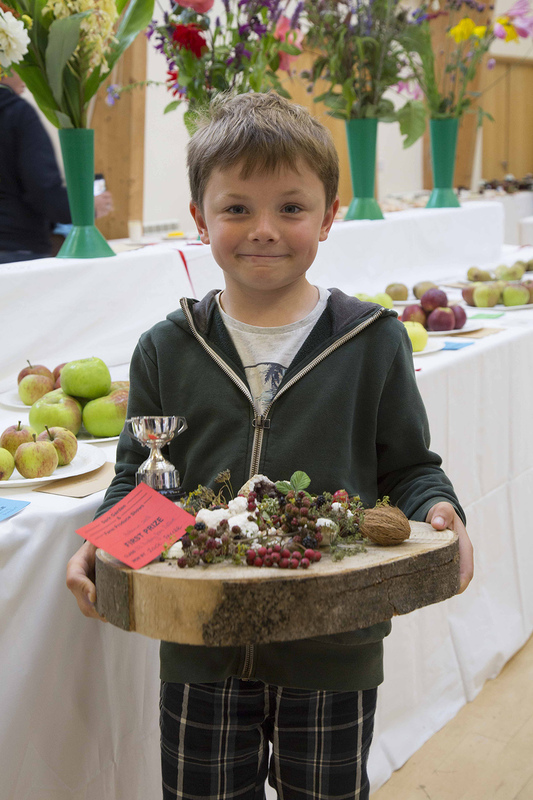 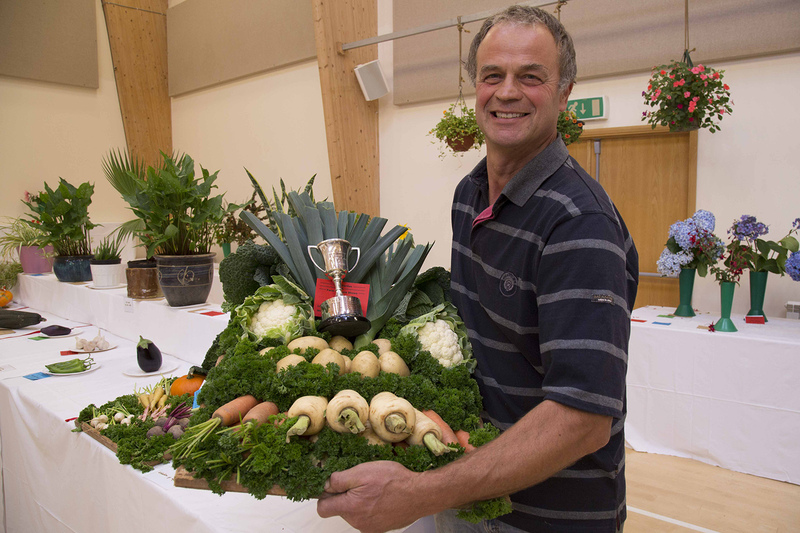 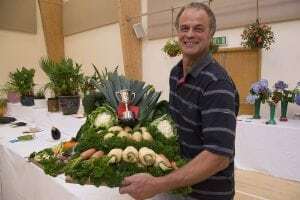 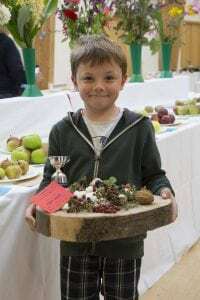 Zack Perrée was awarded the trophy for the best child entry for his display from nature and David Curtis took the cup for the best exhibit in show for his collection of vegetables. 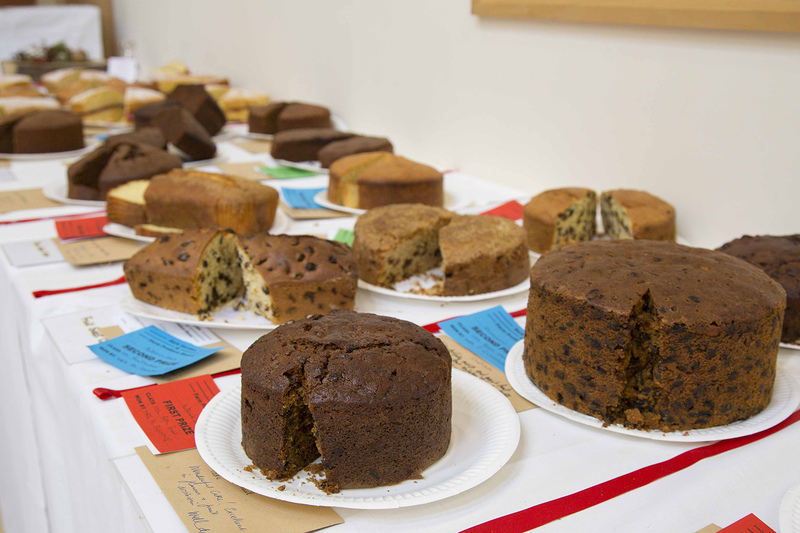 The judges, who came from Guernsey, spent the morning making their deliberations and left encouraging comments on each of the entries.